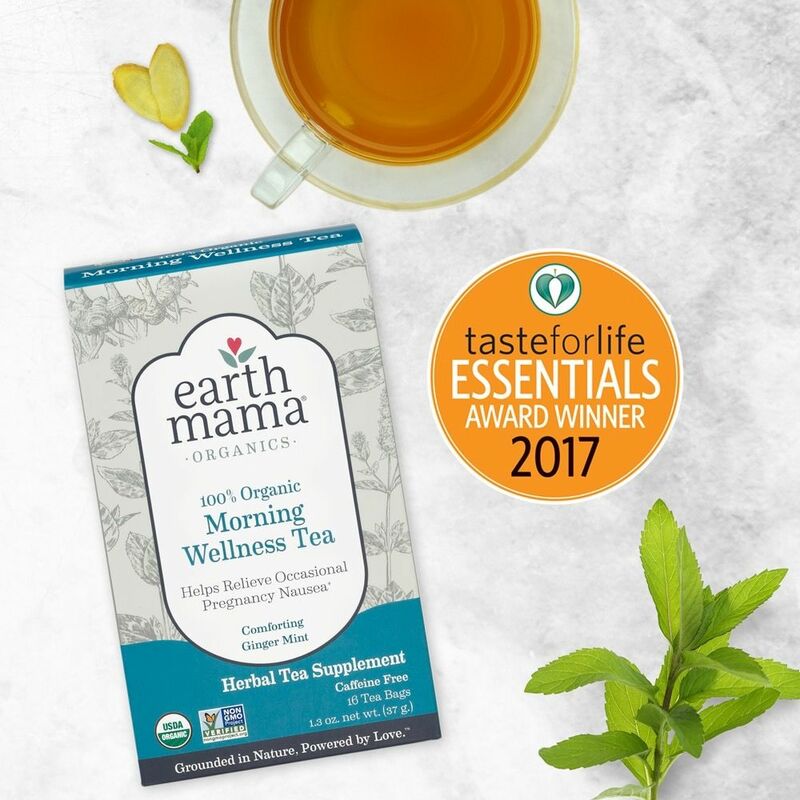 Morning Wellness Tea (16 tea bags / box) - EcoBaby Gear, Inc.
USDA Certified 100% Organic & Certified Kosher, ginger-minty Morning Wellness Tea is a comforting way to help get you through the day! Blended with stomach settling ginger root and spearmint, a safe hint of peppermint, and soothing chamomile and lemon balm with just a yummy twist of orange peel for flavor. 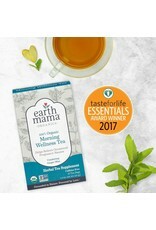 All Earth Mama Angel Baby teas now come in easy to brew tea bags! And there's even more good news: the tea bags are biodegradable, the tea overwrap is compostable and the 100% recycled and recyclable cartons were produced using wind energy. Steep, sip and enjoy, mama! Ingredients: Zingiber officinale (organic ginger) root, Mentha spicata (organic spearmint) leaf, Matricaria recutita (organic chamomile) flower, Citrus sinensis (organic orange) peel, Melissa officinalis (organic lemon balm) leaf, Mentha piperita (organic peppermint) leaf.